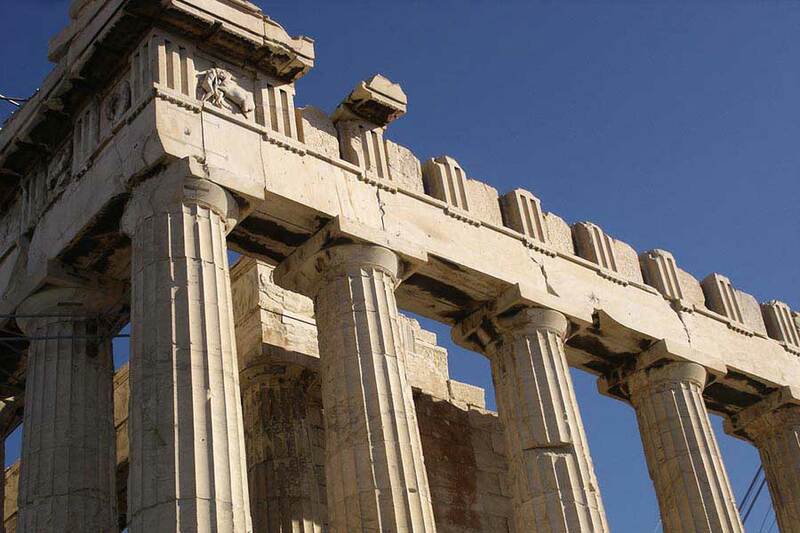 Here you'll find useful information for preparing your trip to Greece. Visas are not required by citizens of Member-States of the Schengen Agreement. Citizens of the majority of the countries that are not Member-States of the Schengen Agreement require a visa to enter Greece and the E.U. Visitors from these countries can obtain further information from the Hellenic Embassies or Consulates in their countries. 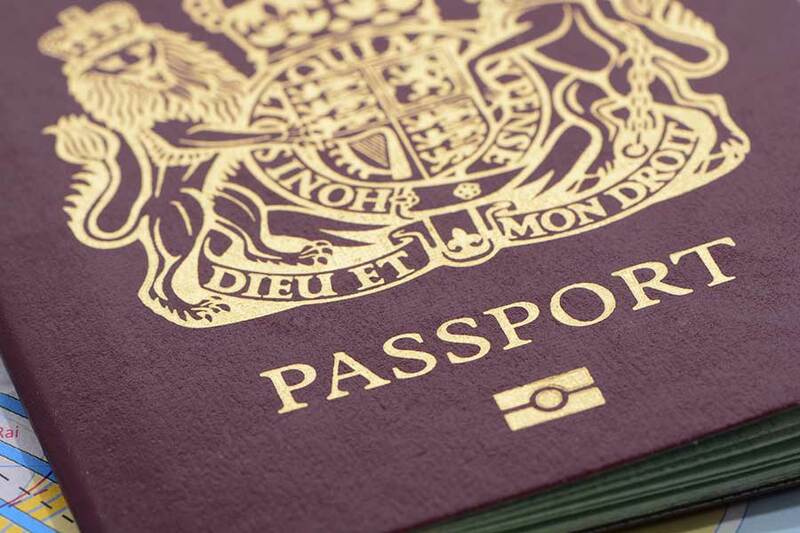 Visas are not required by holders of valid passports from the following non-E.U. countries if they want to visit Greece and remain in the country for up to 3 months (90 days) within a chronological period of 6 months: Andorra, Argentina, Australia, Brazil, Brunei, Canada, Chile, Costa Rica, Croatia, El Salvador, Guatemala, Honduras, Israel, Japan, Malaysia, Mexico, Monaco, New Zealand, Vatican, Nicaragua, Panama, Paraguay, Saint Marino, Singapore, South Korea, USA, Uruguay, Venezuela. Electricity: 230V, 50Hz , German type plug F. Appliances from North America require a transformer and British ones an adaptor. In order to have access to necessary health care, tourists from countries other than the member states of the European Union wishing to visit Greece must consult their social security agency for information before traveling. You have to be aware that drivers are obliged, upon request, to issue official receipts for the total cost of the journey, which include vehicle’s registration number and owner’s name.